If you have never used contact lenses to correct your vision in the past, you may have concerns about what your eye exam appointment entails. The first step needed to obtain contact lenses is to make an appointment at Lickteig Family Eyecare. We provide services to the Medford, Boston, Natick, and Dedham areas. Here is some information about what you can expect during your eye exam and contact lens fitting appointment. It is best to bring along your vision history if you have not been to our practice in the past. We will have you fill out paperwork pertaining to your vision and eye health. This information is necessary to find out if you require medical treatment or if wearing contact lenses is attainable for your medical situation. Bring along your vision insurance card to our practice as well so we can process the necessary information for your provider. Our optometrist will conduct a routine eye exam to check the overall condition of your eyes and to find out your prescription strength. This includes reading number or letter charts to check your current vision level and tweaking the crispness of images using corrective lenses you look through in the comfort of our exam room. We will also check your eyes for any abnormalities. 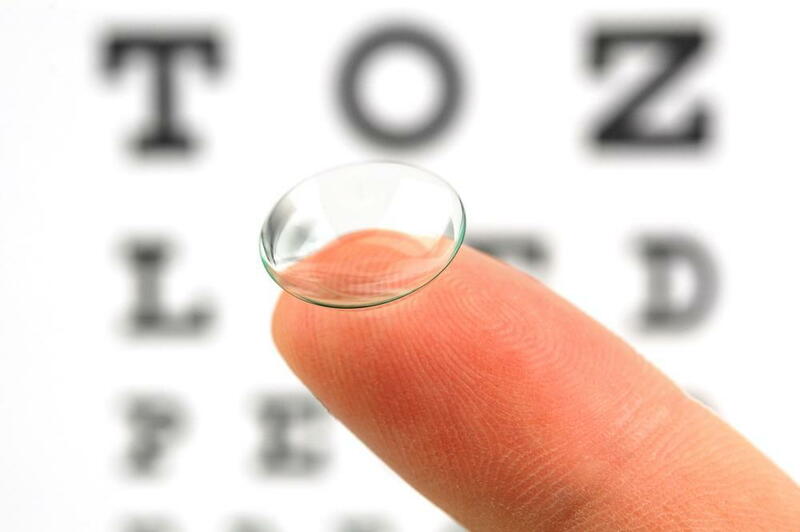 A contact lens fitting session is required so your new corrective lenses do not slide out of place. A fitting is conducted by looking into a device while our optometrist checks the measurements of your eyes. A sample pair of contact lenses will then be given to you to try on to ensure they fit. If you are ready to make an appointment for a contact lens fitting, call Lickteig Family Eyecare. Our Boston practice can be reached at 617-998-8136, our Natick office at 508-653-0919, our Medford location at 781-350-7008 and Dedham facility at 781-329-0067.